The history of the company began in 1901 by Max Grabovsky. The first denomination of the company was Rapid Motor Vehicle Company. The truck Rapid became its first car. Now, the General Motors Company is the largest producer of cars in the USA. It consolidates the following car brands: Cadillac, Alpheon, Opel, Buick, Chevrolet, GMC, Vauxhall, and Holden. 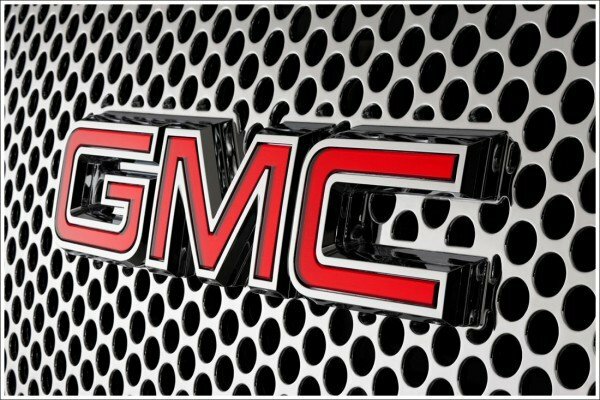 The earliest edition of the GMC logo, unveiled in 1966, included the phrase “Mark of Excellence,” however its appearance was stopped by the late 1970s. 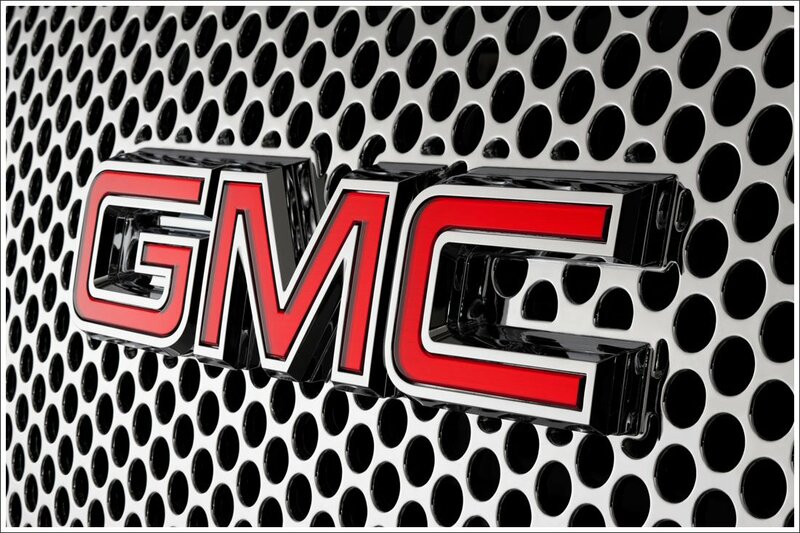 However, the “Mark of Excellence” logo of the GMC is considered as one of the most recognizable car logos in history. In general, the history of General Motors can be divided into the history of old GM and new GM. William Durant founded the Old GMC in 1908. Immediately after the foundation of GM, Buick, Oldsmobile were included into it and a year later – Cadillac and Pontiac. After all, the General Motors Company attached more than 20 small car firms. General Motors acted as a holding company because all the firms belonged to it worked almost autonomously from each other. All the subsequent years GM bought fully fledged car makers. In the middle of the 20th century, the General Motors Company was involved in “Great American tram scandal,” the result of which was in the following: all the trams in the USA were replaced by buses. This event had a strong influence on the automobile industry. At the beginning of the 2000s, the situation of the General Motors Company began to deteriorate, which led to its bankruptcy and the company reorganization. The New GMC appeared in 2009. After the bankruptcy and reorganization of General Motors, it revised its line of brands. It was decided to refuse from the production of a vehicle with high fuel consumption in favor of economical cars. The part of the production was closed, a part of companies was sold. There are models which are not manufactured anymore by GM: Oldsmobile, Hummer, Pontiac, Geo, Saturn, and Acadian. The actual edition of the GM symbol contains the company’s name in a modest blue-and-white color spectrum with a line underneath. The symbol is not mannered, but it delivers the decent image of the company. The blue color of the logo depicts the performance and solidity of General Motors; the white color signifies its purity, charm, and integrity. The logo has an elegant and respectable look. The GMC emblem features a slightly changed type of classical Helvetica letters. Everything is done to keep a profile. 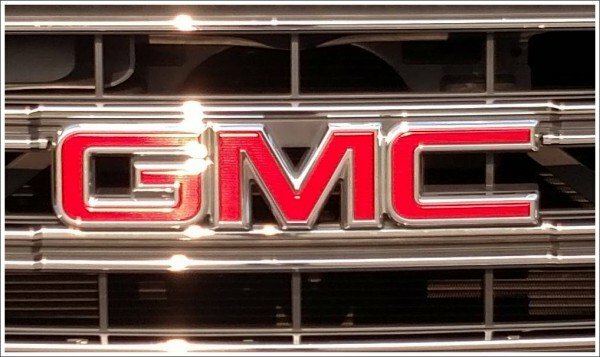 The recently resurgent GMC steps ever more steadily on heels of its constant competitor, the Toyota Company, in the race for worldwide leadership. In particular, the General Motors Company officially announced its intention to organize the mass production of an electric “peoples'” car Chevrolet Bolt. The production of electric motor cars will be organized at the Orion Assembly plant in Michigan close to Detroit. The assembly will start in October 2016, and the first car Bolt will appear in the market at the beginning of 2017.